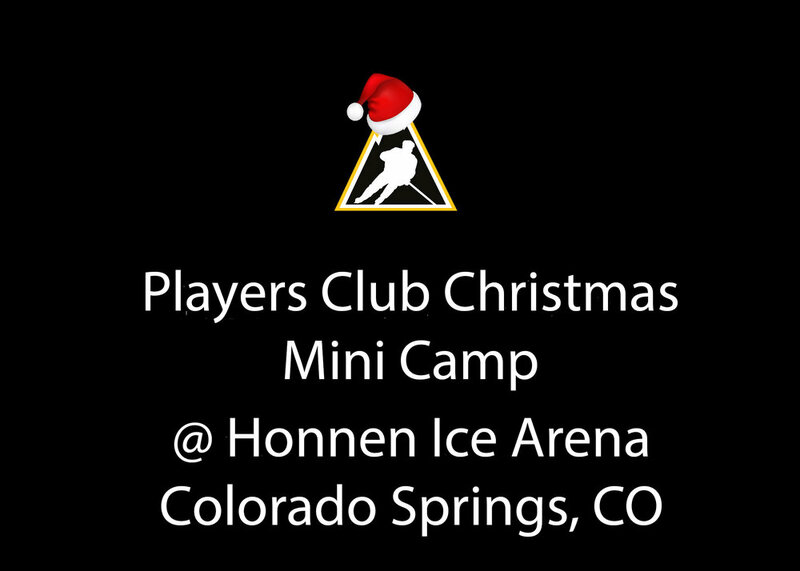 Mountain High HockeyColorado Springs Christmas Mini Camp Schedule is Released!! Colorado Springs Christmas Mini Camp Schedule is Released!! Our 2017 Christmas Mini Camp schedule in Colorado Springs is now available. Check out the camp details below. Limited spots remain for our goalie group!! Older PostChristmas Mini Camp Registration is Now Open!!! !